As I’ve said before, there’s no such thing as a typical day around here, and Tuesday was a good illustration as to why. In an odd way, days like that are something I’d really missed while I was doing other things. Someone once quoted my grandfather as having said “Nothing around here stays fixed. That’s why anybody who grew up doing this never wants to do anything else.” He always denied having said that, and I believe him (it doesn’t sound quite like his manner of speaking), but there’s a certain amount of truth to the sentiment. 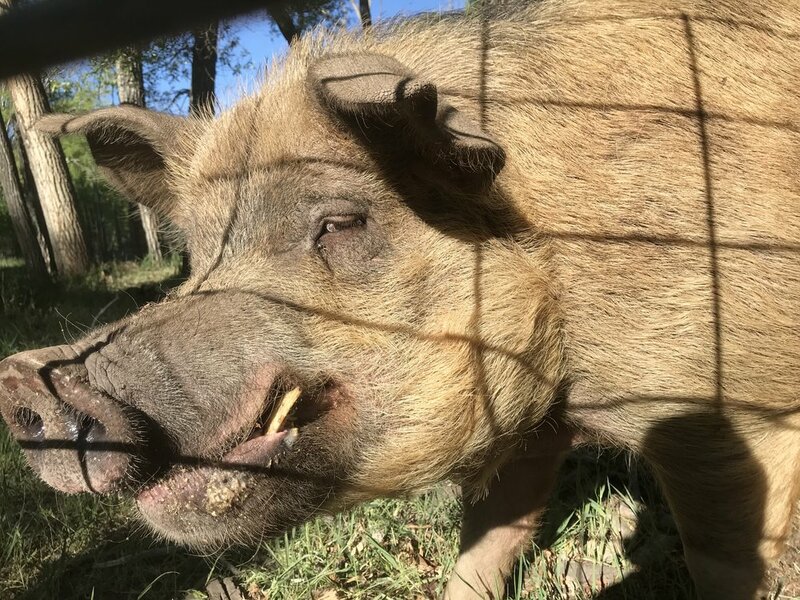 - After getting the pigs back in, putting the cows out, and fixing the fence, I finished the new paddocks in preparation for moving the feeder pigs. As I went to clear the fence line of weeds, the weedeater wouldn’t start. - While getting ready to load the big sows for a move down to the bosque, the trailer fell off the truck ball. 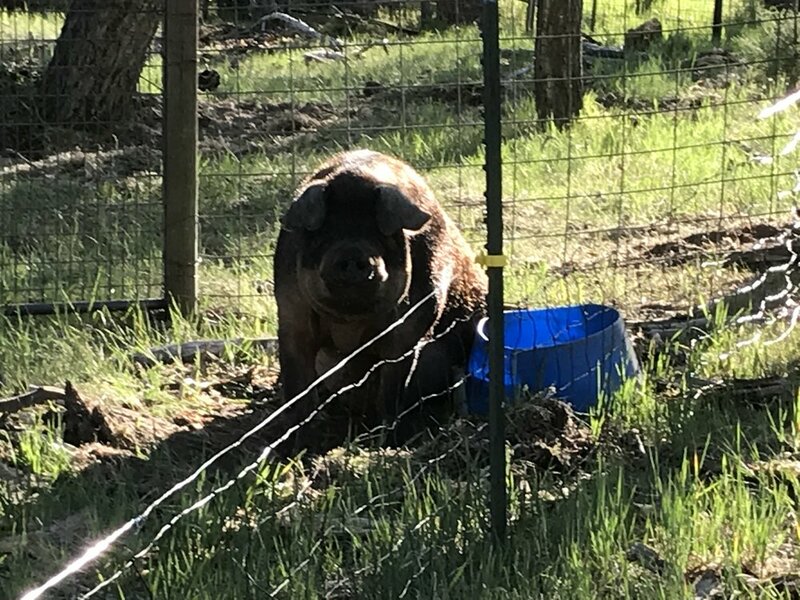 - We confirmed service on the newest sow (of course, she and the boar decided to hold their little tryst right in the gate of the pen that I was trying to clear to load the other sows, but I was still glad to confirm service). All told, the good stuff is the big, important stuff, and the bad was little minor annoyances; the good far outweighs the bad, and even the stuff that went wrong was fun (in retrospect). All I can say is that as far as I’m concerned it beats standing in front of a computer screen for a living.